Ultimate Athleticism is the new e-book by Max Shank. This is a must read for anyone who is intrested in getting strong in a functional, fun and healthy way. Här under följer en beskrivning av boken på Engelska. 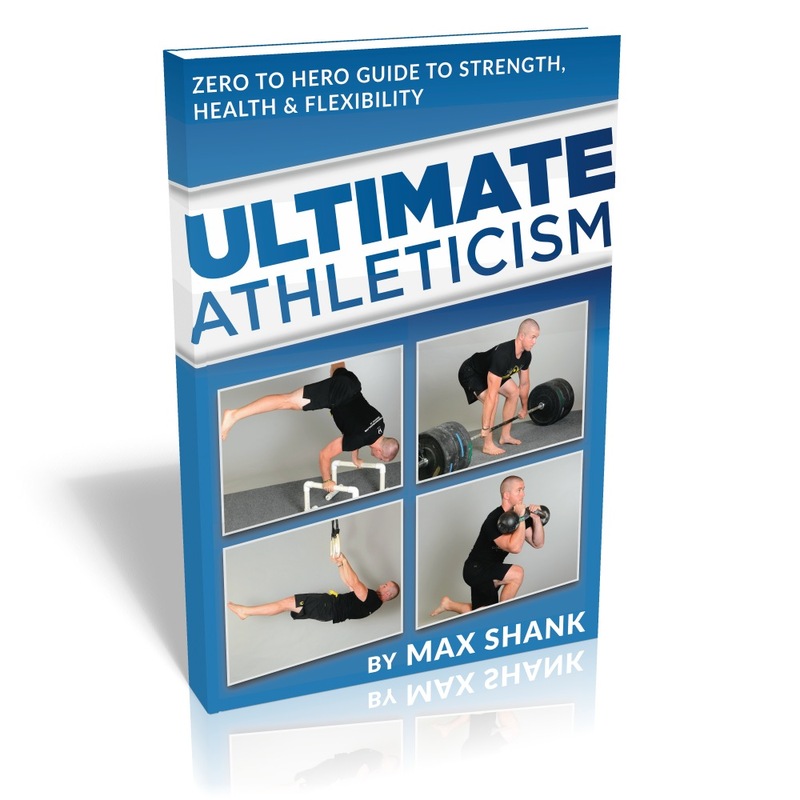 Ultimate Athleticism breaks down complex strength movements into simple progressions and variations for the beginner and the experienced athlete alike, providing the key to strength, flexibility, and health over the long term. -The Athleticism Pyramid: How to lay a foundation of health and flexibility before adding strength, speed, and endurance. 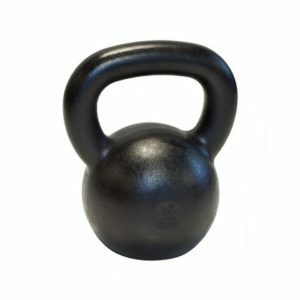 -Program Design: The simplest and most effective way to put a workout (or playtime) together, and how to apply it to anything you want to do. -Instruction on combining lifting weights with movements from yoga, dance, martial arts, and gymnastics to build a body that is just as strong as it looks. Whether you are a personal trainer or someone who is simply looking to better yourself, you care about results. If you are a trainer your livelihood actually depends on it. The #1 reason why a person will stay with a trainer is that they continue to get results and avoid injury. The main reason the average person stops working out? Injury. This is why it is so important that you have a way to guide your journey in health and fitness. I take a great deal of pride in finding what works the best and forgetting the rest. That’s what I want to always provide you with–my absolute best. I was very fortunate to find something I love at a very young age. This is what lets me dedicate the time to learn, evolve and get better every single day. It’s important to me to share this and help as many people as possible.